Birthdays are one of our specialties. Whether it is your typical any age party at home or on a grander scale at a rented venue, club, restaurant or park we will work with you to provide EXACTLY what you are looking for. From your Sweet Sixteen to the unique Quinceañera celebration we will provide the best in DJ equipment, DJ software and DJ service for your entertainment needs. 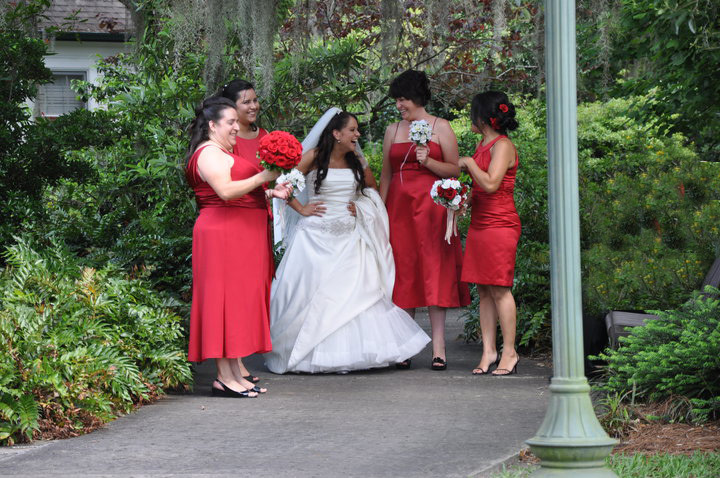 Weddings are always a unique event, as unique as the brides themselves. Midnight Sun Entertainment always aims to please their brides and grooms with the service we provide. Your wedding is important to us because it is YOUR special day. Let us make it your reality! From a grand elaborate event at a rented venue, club, restaurant or park to a very intimate celebration we will provide the ambiance in music, lighting and transition of events to make your wedding one you will always remember. Parties may be any gathering at your home, a rented venue, club, restaurant or park where music, lighting, DJ or MC is needed. From your bachelorette or bachelor party to a retirement event Midnight Sun Entertainment will be there for you to provide whatever your needs may be. Special events are held just about anywhere. From an outdoor picnic to a club, restaurant, convention hall meeting, concerts, school or park events Midnight Sun Entertainment will always provide the best music, lighting, DJ and MC to make your special event just that...SPECIAL! 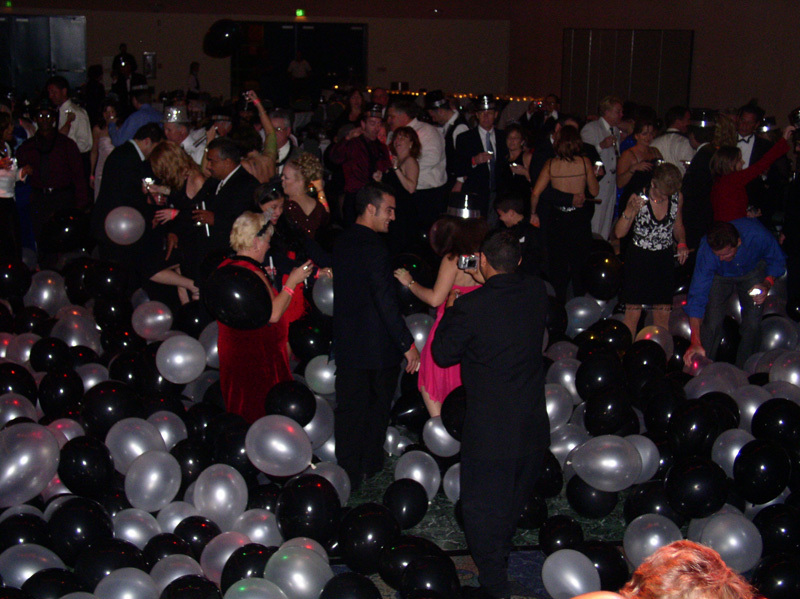 Midnight Sun Entertainment is not only known for their specialty work in clubs, parties, weddings, concerts, school events, corporate functions and other special events in or outdoors. 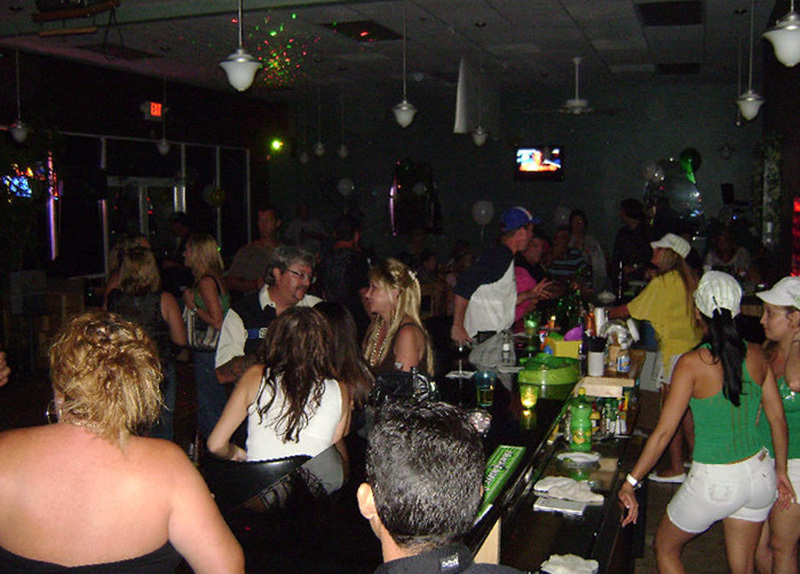 Providing music and ambiance for any place is our specialty. Our DJs are available for nightclub work (residencies or guestspots). We provide the latest in sound system, DJ equipment and lighting for any type of venue and restaurant. If you need great music and top of the line equipment such as: speakers, amps, mixers, turntables, cd players, controllers and the latest in music software then we are the ones you are looking for. Let us work with you to provide your needs for any club or restaurant celebration. Cape Coral, Fort Myers, Port Charlotte, Naples, Lehigh Acres, LaBelle, Clewiston, Miami Dade, Broward County.